Description Wow! What a glimpse into glory on the mountain! Now it’s time to move from a “world of sight” back to a “world of faith.” But there is a problem – this generation is faithless and perverse. 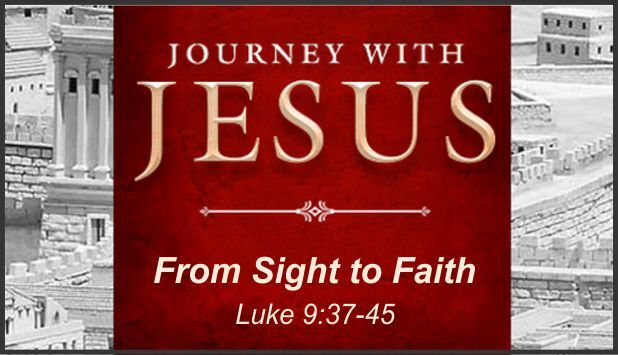 Don’t miss what Jesus taught about faith!